The station will also show live coverage or highlights of all the Lionhearts’ away fixtures. It’s coverage of WSB begins at 7.00pm this Saturday (23 January 2016) when BoxNation will show the British Lionhearts opening fixture of the season against the USA Knockouts in Miami. 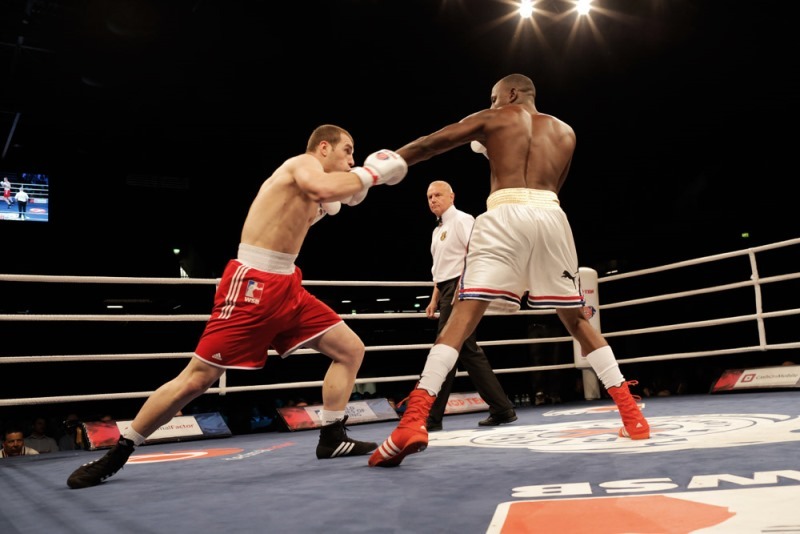 In the team’s season opener, the British Lionhearts will be aiming to emulate their only previous WSB performance in America when they defeated the USA Knockouts 4-1 in November 2012. The British Lionhearts first home match of this season will be against the Mexico Guerreros at York Hall on 18 February 2016. It will feature bouts at light-fly, bantam, light-welter, middle and heavyweight and is expected to feature 2014 Commonwealth Games medallists, Antony Fowler, and Qais Ashfaq and 2015 European Championship silver medallist, Pat McCormack.